What is our mission? In short, it’s to make disciples of Jesus in all nations (Matt 28:16-20; Acts 1:8). The call to make Jesus known among the nations is a call for the church. The Great Commission was not given to a national or state denomination; it was given to the church. The church of our Lord is called to multiply herself to the far corners of the world. As a state convention, the KBC was created by churches, for churches, to help churches reach Kentucky and the world for Christ. Plain and simple. All we do as a state convention is meant to strengthen the church and equip her to reach others for Christ. In order to help your church reach KY and the world for Christ several opportunities are available to be equipped for Great Commission impact this Spring. Each opportunity is designed to help you think biblically, strategically and practically about missions in your neighborhoods and nations. 1) International Team Leader Training- March 13-14. 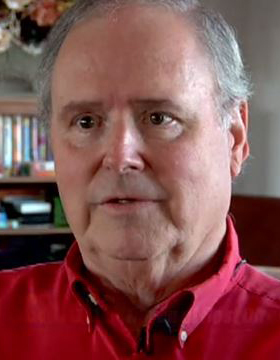 Leading an international mission team can be quite intimidating and overwhelming. We want to help prepare you to lead others who will take the gospel across the globe. 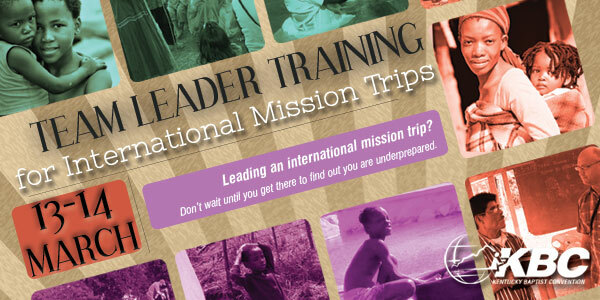 From team preparation to logistics, come learn how to lead your next overseas mission team. 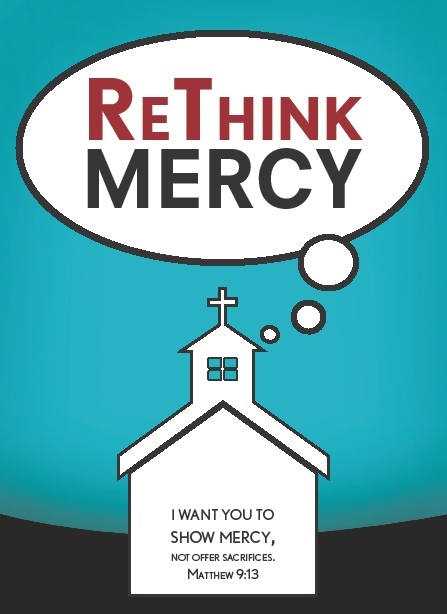 To learn more or register for this free training, visit www.kybaptist.org/tlt. 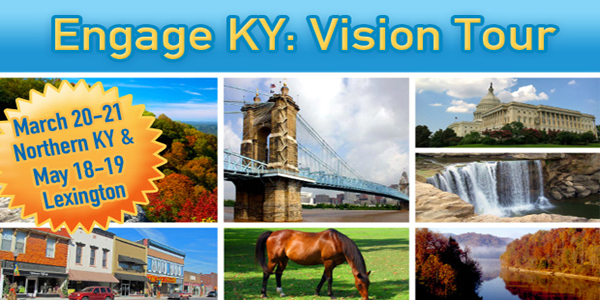 2) Engage KY Vision Tours- March 20-21 (Northern KY) and May 18-19 (Lexington). Two Spring tours are planned to awaken KY Baptists to the multiple opportunities to engage your own Judea with the gospel. Find out how your church can partner for gospel impact with existing churches and ministries in these two areas. To learn more or register for this free vision tour, visit www.kybaptist.org/engage. 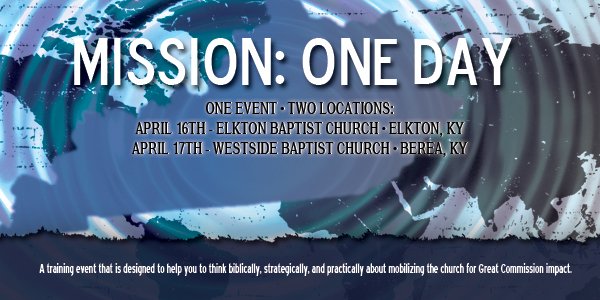 3) Mission: One Day- April 16 (Elkton, KY) and April 17 (Berea, KY). This one event, two location training is designed to equip pastors, mission leaders, and DOMs to think biblically, strategically, and practically about mobilizing the church for Great Commission impact. Learn from experienced pastors, IMB missionaries, and NAMB church planters. You may attend the location nearest to you. For more information or registration for this free training, visit www.kybaptist.org/missiononeday. Because of the generosity of Kentucky Baptists through the Cooperative Program we are able to offer these Great Commission equipping opportunities. Please take advantage of these trainings to further equip your church to make a global impact for the sake of God’s glory. 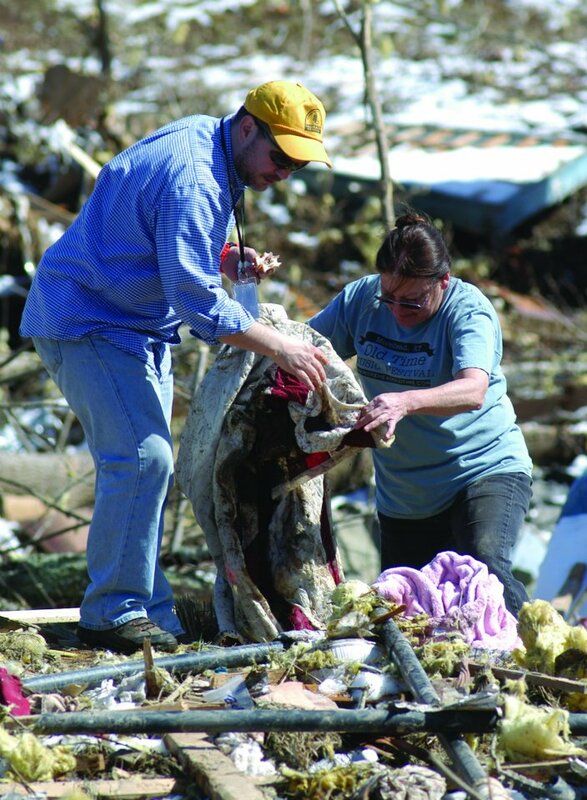 After all, the KBC was created by churches, for churches, to help churches reach KY and the world for Christ. So, what are we waiting for? Let’s reach our state and world for Christ together!